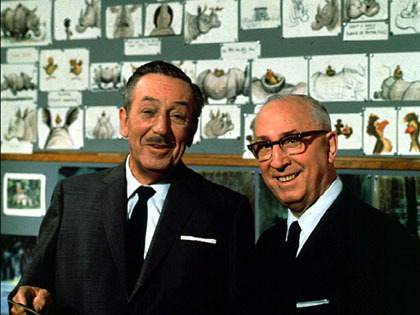 Walt Disney’s ancestors, whose last name was actually “d’Isigny”, came from a village in France. The name is pronounced “Deez-nay.” Fortunately, the name was changed to “Disney”. It’s much easier to plan a trip to Disney World, don’t you think? « How Well Do You Know…?